As one of the most versatile skills a kid can have, reading often gets forgotten once summer starts. But reading over the summer can help your child stay at their current reading level and even get better. Reading can be fun and informative, and that should be emphasized when encouraging kids to read over the summer months. Here are some ways you can keep your kids reading while keeping it fun and interesting over the break. Many schools and local libraries put out their own summer reading lists. Some also offer copies of books for kids to take without a set deadline or due date to return. Depending on your child’s school or what grade they’re in, they may receive a list of suggested books per age range. This can be a great starting point for finding books that your child can read over the summer, especially if choosing a book takes up a lot of time. 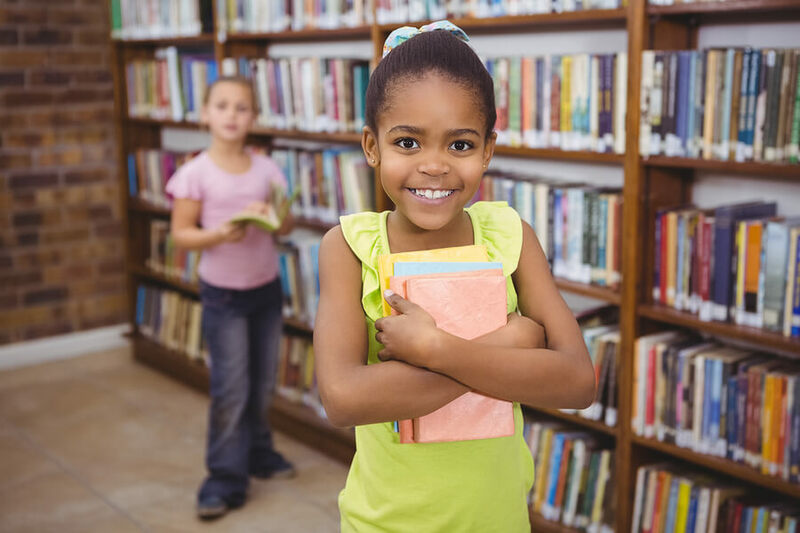 Libraries might offer workshops or activities surrounding summer reading, which can be especially helpful for kids who want to spend more time being active and social over the summer. Not only can libraries provide the books your child can read and engage with, but they may have other books (and other activities) that they may be interested in as well. Reading lists can sound a lot like homework, especially for kids who have required reading lists to get through. However, if you spin it into more of a game it may help. Treat your kids’ reading list like a quest in a video game – if they read as many books as they can, they get a prize. Think of something small but rewarding, and it could make the entire summer reading list worthwhile. Reading personalized books making children the star of their very own story can intrigue kids. These books build self-esteem and promote literacy all while making reading fun. From popular characters they know and love, to celebrating their birthday and other milestones, there are many books to choose from at KD Novelties. Most book clubs are found at your child’s school or local library. 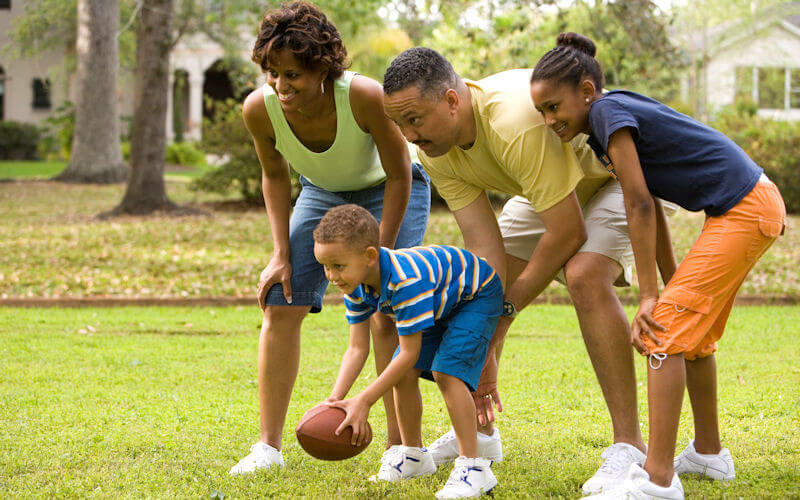 If none exist, you can start one by getting together with other parents to set one up. Making a weekly get-together can make summer reading more interesting. However, book clubs can include more than just discussions. Organize games, plays and other activities inspired by the books you’re reading. Set up a movie night where you watch the film adaptation or go on themed field trips. Alternatively, finding books with movies or related activities and field trips can be useful for kids reading on their own as well. Though kids should be actively reading, sprinkling in audiobooks can be helpful too, especially if your child has a required reading list. Audiobooks can be just as engaging, especially if the narrator does voices or really gets into acting out the dialogue, and it can also help kids exercise their listening and comprehension skills, too.